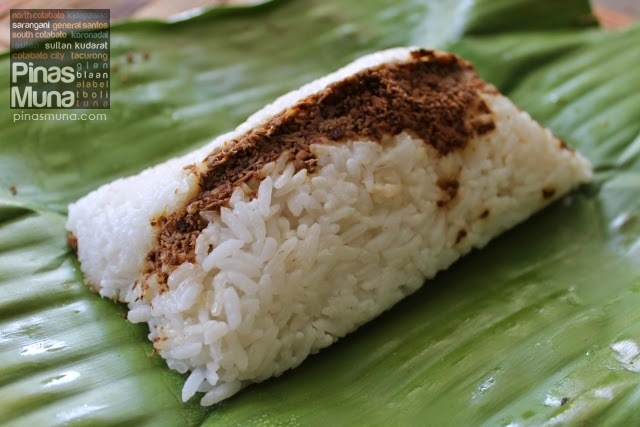 The province of Sultan Kudarat is a melting pot of cultures and ethnicity and this diversity is also reflected in the cuisine of the province. The Maguindanaos constitute the local Muslim population of Sultan Kudarat and they bring with them their rich culinary tradition. 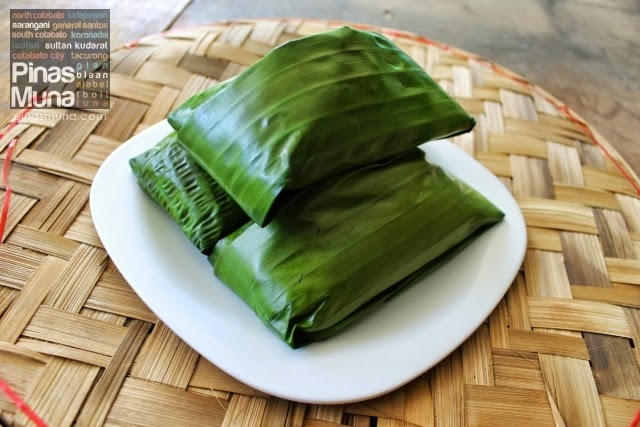 Pastil is a Maguindanaoan delicacy that is basically steamed rice topped with flaked chicken, beef or tuna, and wrapped in banana leaves. Each serving of pastil costs between P8.00 to P10.00 which makes it a very affordable (and portable) meal. It may be paired with a hard boiled egg. Both Muslims and Christians in Sultan Kudarat love pastil that you can see pastil houses in almost every block in Isulan and Tacurong City. There are also pastil vendors at bus stations. 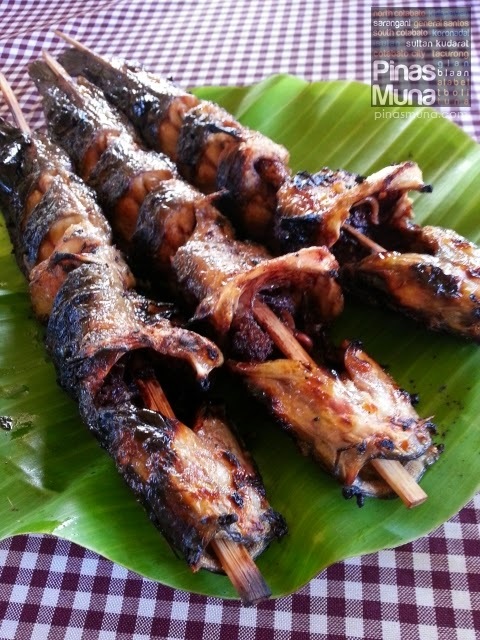 If you get the chance to visit Sultan Kudarat, you should try one, it's really delectable. Sultan Kudarat is also blessed with fertile lands making the province agriculturally self-sufficient. 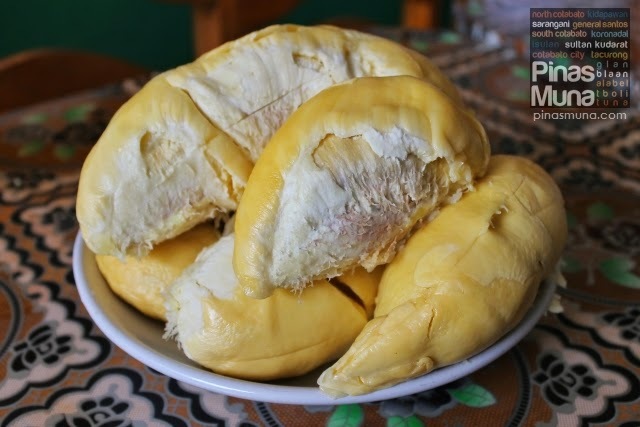 Some of the sweetest and creamiest Durian we tasted are from Sultan Kudarat. Where ever we are in Mindanao, we always make sure that we eat locally grow durian. 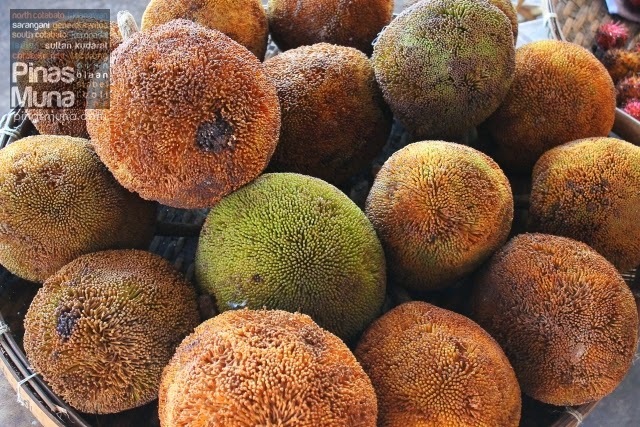 Another fruit that grow in abundance in Sultan Kudarat is Marang. If you are sensitive to the smell and taste of durian, then you might love marang. It doesn't have a strong smell and the taste is more fruity, almost like guyabano but sweeter. It is also very cheap, a small piece of marang costs between P15.00 to P20.00. 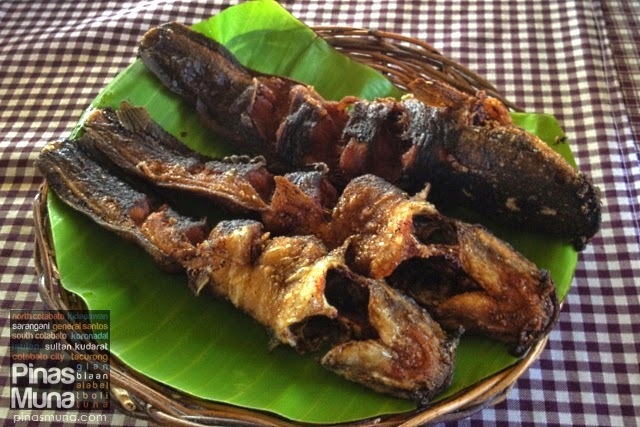 In Tacurong City, VE-JR Ihaw-Ihaw is a favorite dining place for the locals and tourists because of their famous catfish dishes. The restaurant has its own pond where they grow their catfish. We love their fried catfish and grilled catfish. They taste fresh and very clean. Don't leave Tacurong City without dining here at VE-JR Ihaw-Ihaw.